If you need stones and gravels for outdoor paving or decorations, the specialists at Fultons can meet your needs. 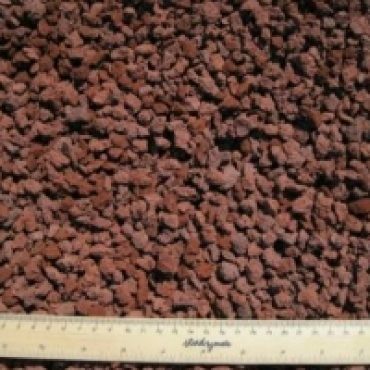 We have no shortage of high-quality products, including pre mixed concrete stones and concrete rocks as well as drainage screening solutions such as drainage stones and drainage rocks. 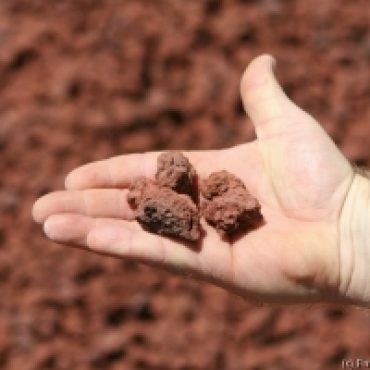 Scoria – Known for being used as a decorative topping for pathways and driveways, substituting concrete and paving. Fine Stone Dust – Boasting excellent compaction qualities, this super fine dust is commonly used for pathways and car parks as well as for filling trenches and topping concrete curbs. Dromana Gravel – An alternative to Lilydale toppings, this light sandy coloured gravel is used extensively for pathways and driveways due to its good compacting qualities. 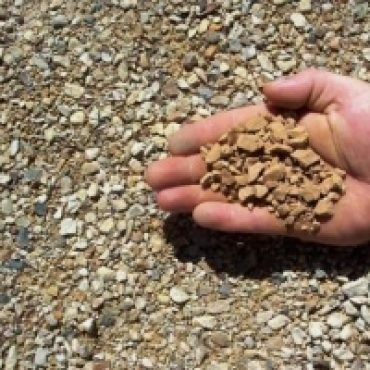 Crusher Dust – An alternative to stone dust, this finely crushed rock can be spread thinly and precisely under synthetic grass base to give a smooth and hard finish once compacted. 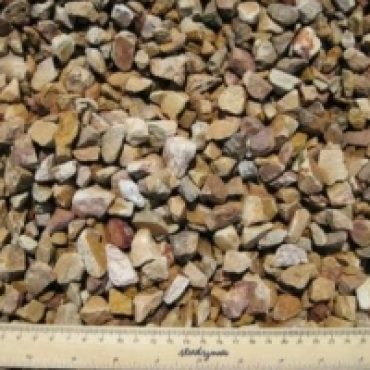 Crushed Rock – A budget option commonly used as a stable and compacted paving base. It can also be used for decorative purposes. Concrete Mix – A blend of washed sand and 14mm screenings, ready for cement and water to be added. Limestone Screening – Suitable for courtyard areas, pathways and driveways for drainage purposes or as a decorative topping for gardens. Fultons is your one-stop shop for stones and gravels, including road base crushed rock, core fill, landscaping rocks and quarter minus. Contact us or browse our range online today.